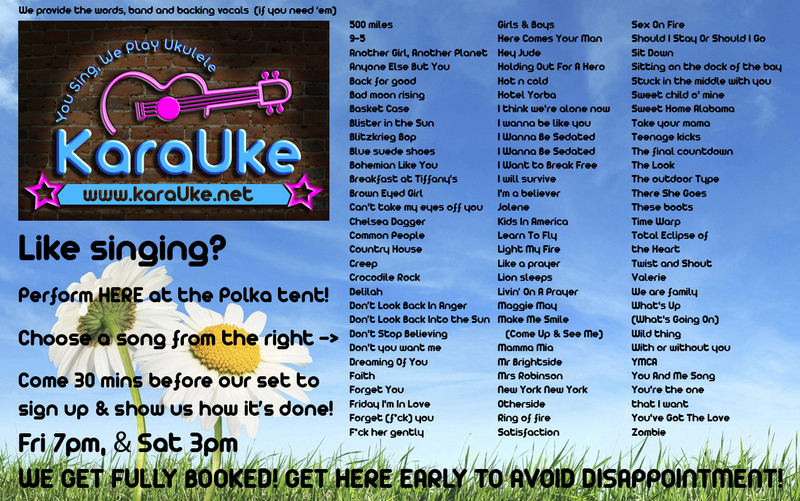 We’re playing in the Polka Tent at Bestival! Friday 4.30pm and Saturday 5.30pm. We hope to see you all there, singing your hearts out! Next Next post: October gig, FREE, early, and in a new venue!